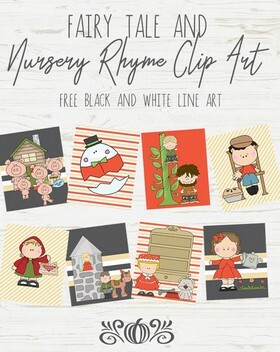 Free train quilt patterns are simple projects that anyone who sews or appliques can make. Download patterns for a tank car, boxcar, passenger car, flatcar and caboose. The dimensions can be adjusted to make the size quilt block that is right for your project. Train blocks use simple geometric shapes like triangles, squares and rectangles to create a festive wall hanging or a cuddly bed quilt. Use colors to match the room's décor or scraps to create a train that's full of color and textures. The little boys in your life will enjoy their new quilt and appreciate the cuddly warmth. To make an extra soft quilt, use cotton fabric for the quilt top, and make the quilt backing of warm and soft flannel. This quilt gets softer with each wash and will become your child's favorite blanket. 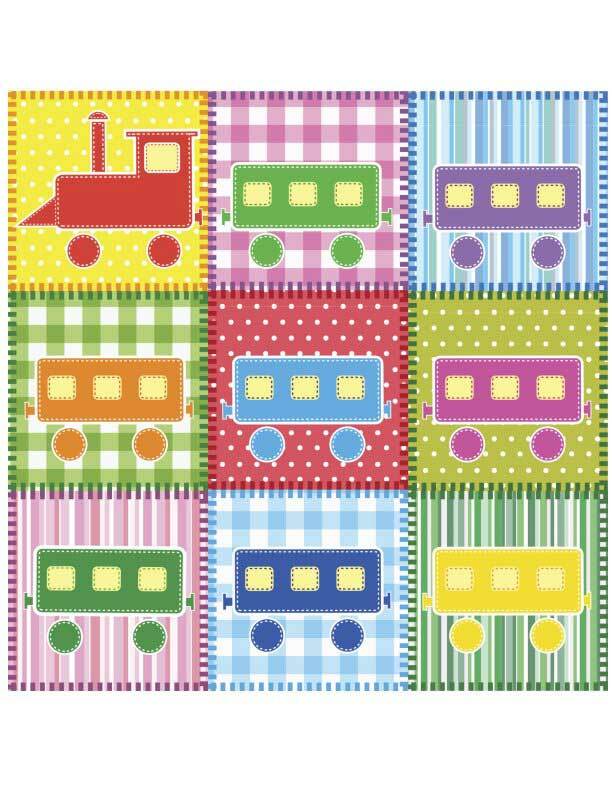 Make the cute train quilt above with the pattern below. 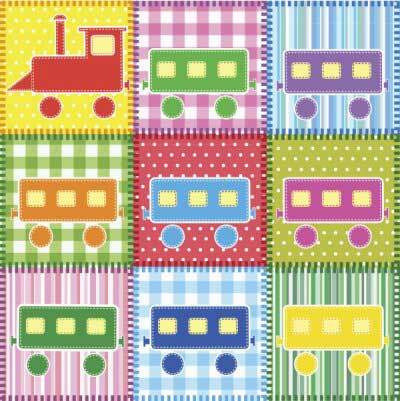 You can also click on the color version of the train quilt above to print it out.